for three days in the rural town of Bethel, New York, half a million people lived on the single most defining moment of their generation; a concert unprecedented in scope and influence, a coming together of people from all walks of life with a single common goal: Peace and music,. 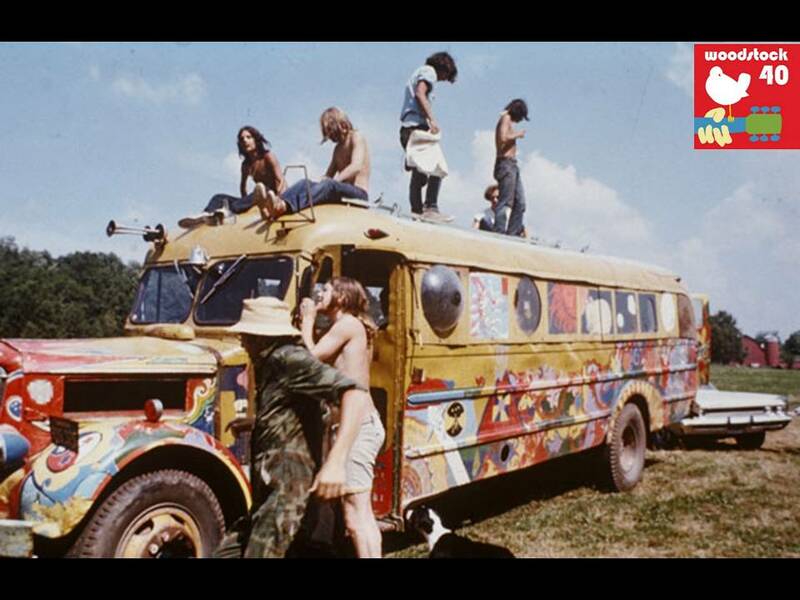 and that they called it Woodstock. 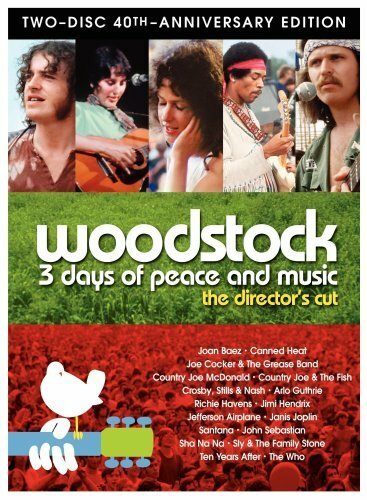 Starring: Joan Baez, Canned Heat, Joe Cocker, Country Joe and the Fish, Crosby Stills & Nash, Arlo Guthrie, Richie Havens, Jefferson Airplane, Janis Joplin, Jimi Hendrix, Santana, Sha Na Na, John Sebastian, Sly and the Family Stone, Ten Years After, The Who. Extremely informative appreciate it, I believe your current subscribers would possibly want far more posts like that carry on the great hard work.